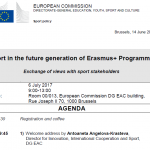 On the 31st of January 2017 in Brussels, the European Commission and the Education, Audiovisual and Culture Executive Agency (EACEA) organised an “Infoday” on the Erasmus+ Programme in the field of Sport. 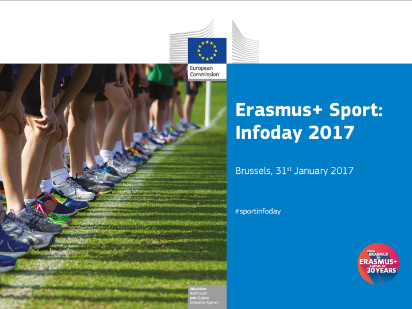 Opened by the European Commissioner for Education, Culture, Youth and Sport, Mr Tibor Navracsic, the aim of this 4th edition of the “Sport Infoday” was to inform potential applicants about funding opportunities in 2017. 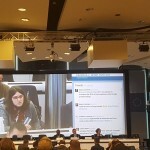 In particular special focus was made on EU policy on Sport, on preparing and submitting proposals, and on the financial aspects of funding. 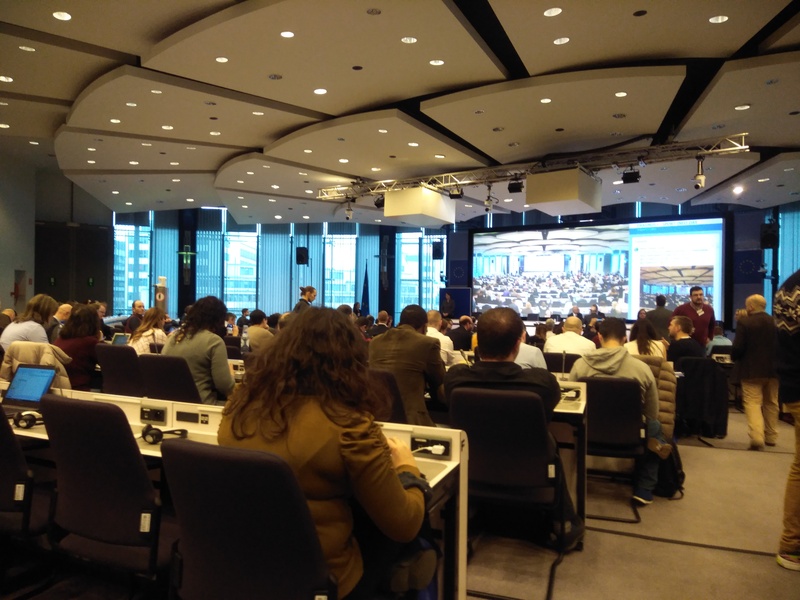 The event, which also celebrated the 30th anniversary of Erasmus, provided plenty of opportunities to network and meet potential project partners as well as to see examples of previously funded successful project. 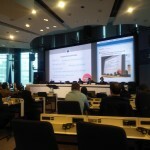 It gathered over 300 participants and proved to be lively thanks to the use of social media (#sportinfoday on Twitter) and the livestreaming of the presentations. 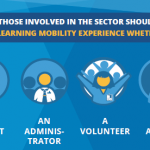 For the very first time, a specific objective focusing on skills has been introduced to the call and is entitled “Promote education in and through sport with special focus on skills development”. 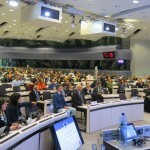 We invite you all potential applicatnt to take into account that in 2017, the deadline for applications is put earlier than over the last years as the call ends at 6 April 2017, 12.00 (noon), Brussels time. 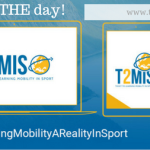 EOSE was represented by Carole Ponchon, PR & Projects Manager and Aurélien Favre, Executive Director, who were invited to introduced the T2MIS (Ticket to Mobility in Sport) and share their experience of developing an application under small-collaborative partnership. T2MIS was indeed identified as an experienced case to be shared with all participants. 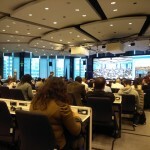 Aurélien and Carole also took the opportunity to meet with the representatives of the European Commission and EACEA, partner organisations, including the European Non-Governmental Sport Organisation (ENGSO), the European Federation of Company Sport (EFCS), the International Sport and Culture Association (ISCA), the International School Sport Federation (ISF) as well as representatives of EOSE national member form Denmark but also other organisations as potential new partners. 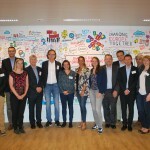 On the following day, Aurélien Favre attended the Kick-off meeting of successful applicants to the Erasmus+ Sport Chapter als organised by the EACEA in Brussels. 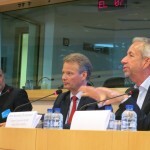 9 September 2016 Discussing the future of grassroots sport at ENGSO Hearing: skills will be essential!